Enter your email address to subscribe to our bi-monthly newsletter and you'll receive our news, sample workouts, recipes and more! Check out Cari's new fitness ebook she created with her friend Megan! Check out our tanks, yoga mats & more! Follow us online for sample workouts, camp details, tips and more! Manage your account by signing into your Mind Body account here! Our Sabine Street Camp is located along Buffalo Bayou at Sabine Street Bridge between Memorial Drive and Allen Parkway. There is not points to locate on the map 170 Sabine St, Houston, TX 77007. We meet at the bottom of the stairs at the northeast corner (below Sabine Street Lofts) and that is our “Base”. For Parking: Park along the bridge if you can find a spot (obey parking signs….they do tow!) or you can park in the Fonde Recreation Center parking or at the very east side of the Sabine Street Lofts (you can then walk down the walkway along the bayou to get to base). Download our Welcome Packet for everything you need to know about the bootcamp including what to bring, what to expect the first few days, FAQ's and some tips on how to get the most out of your workout! 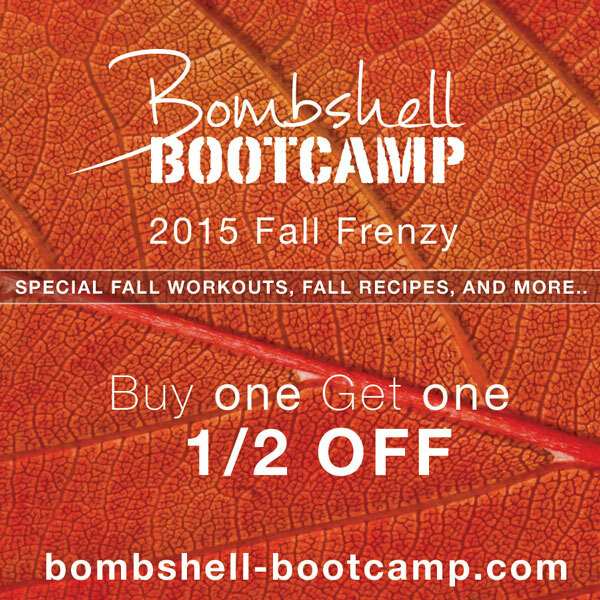 FALL FRENZY BOGO IS BACK!